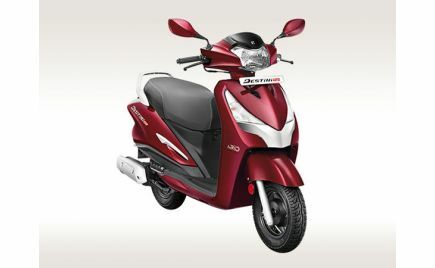 Yamaha Motor India has updated its entire range of scooters with UBS (Unified Braking System); the brand's version of CBS (Combined Braking System). 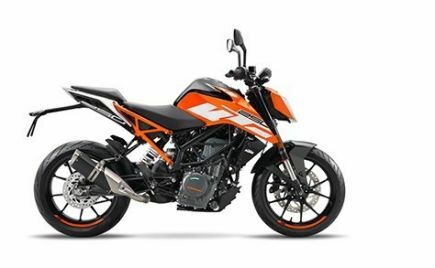 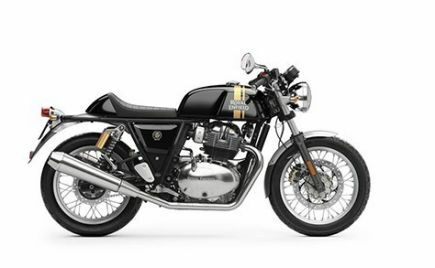 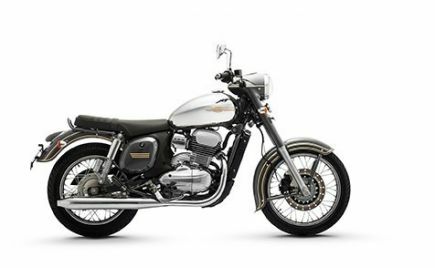 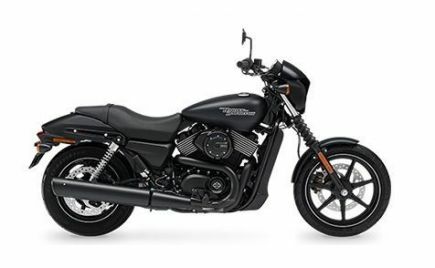 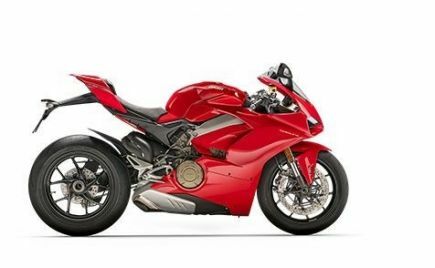 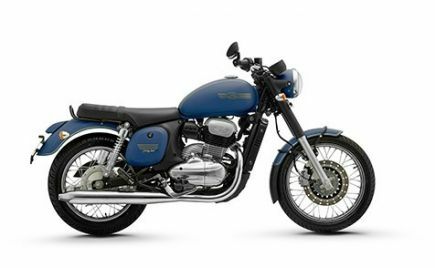 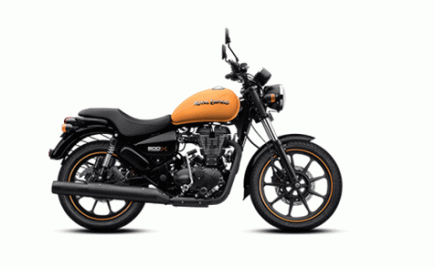 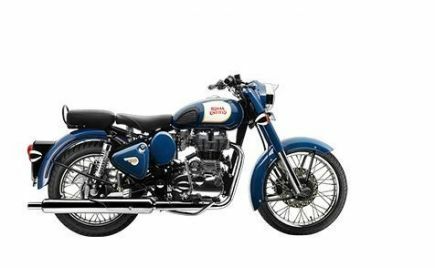 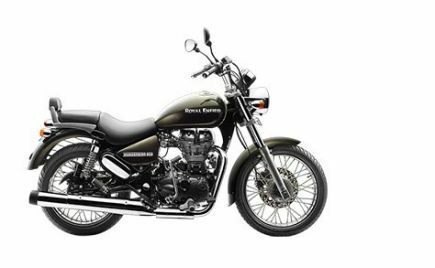 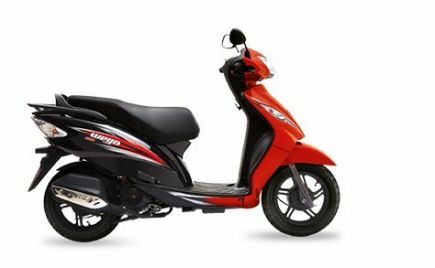 As per the new government rules, all two-wheelers sold in India from April 2019 should be equipped with the safety feature. 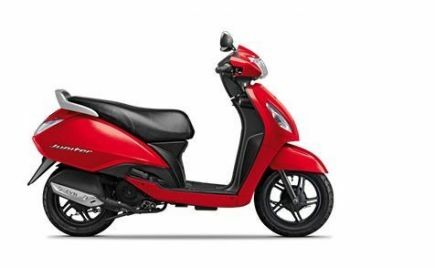 With the update, prices of the Yamaha India scooters have gone by a slight margin. 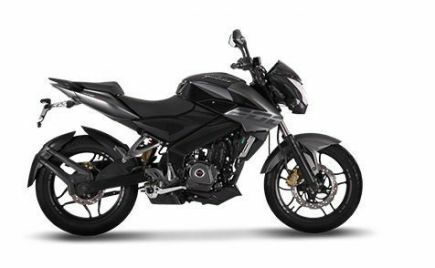 Non-disc CBS units are now costlier by Rs 400 while the disc variants' prices are up by Rs 600. The introduction of CBS-equipped Yamaha scooters is part of the Japanese brand's new campaign in India, 'The Call of the Blue'. 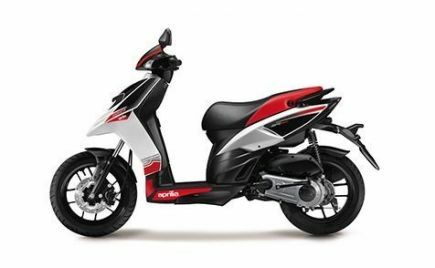 Under this, the company has a lot of business and product strategies laid down for the Indian market and also aims to uplift the 113cc scooter category in terms of desirability. 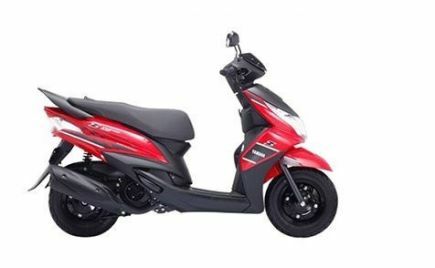 Yamaha currently sells five scooter models in the country: Fascino, Cygnus Ray Z, Cygnus Ray ZR, Cygnus Ray ZR Street Rally and Cygnus Alpha. 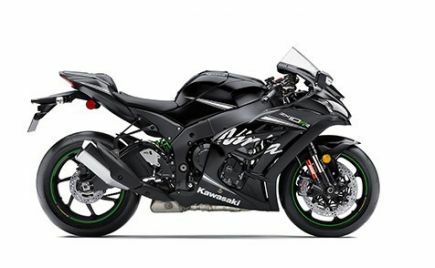 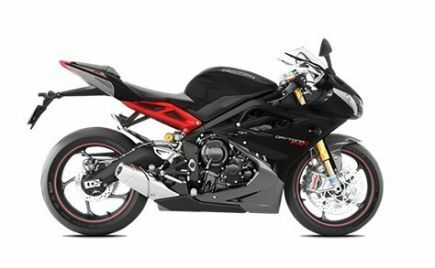 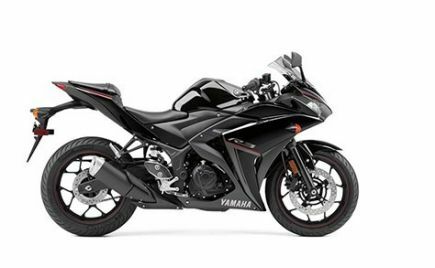 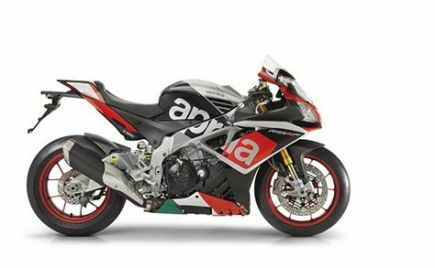 The Yamaha Ray ZR and Alpha can be opted with a disc-brake. All four scooters share the same engine and platform. 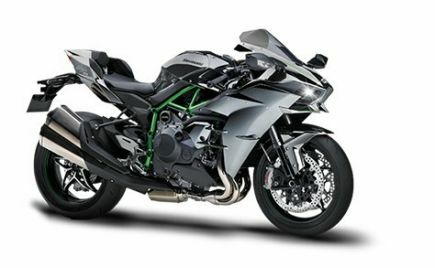 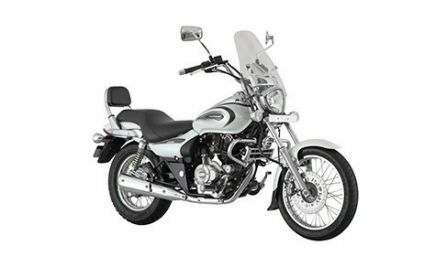 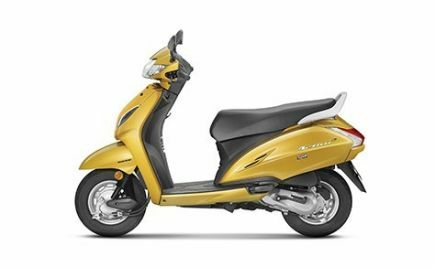 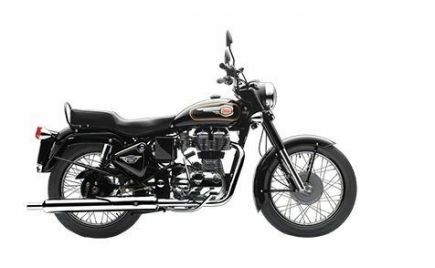 The 113cc single-cylinder engine makes 7bhp at 7500rpm and 8Nm of torque at 5000rpm while mated to a V-Belt automatic powertrain. 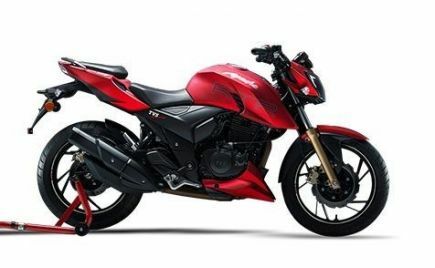 Speaking about the update, Motofumi Shitara, Chairman of Yamaha Motor India shared, "Within five years of introducing Yamaha's scooters in India, the company has been able to lay the foundations in the market with its uniqueness of mobility products that are also stylish and exciting. 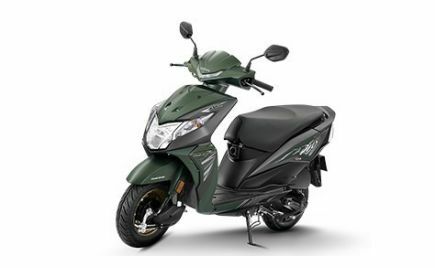 The company will further build on this momentum by categorically planning more excitement for scooter customers that revs in Yamaha's unique style and sportiness. 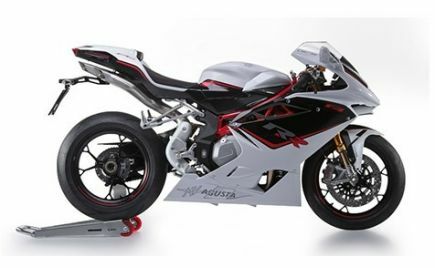 The new line up including Fascino will reserve and expand the brand's overall unique character of offering exciting mobility solutions." 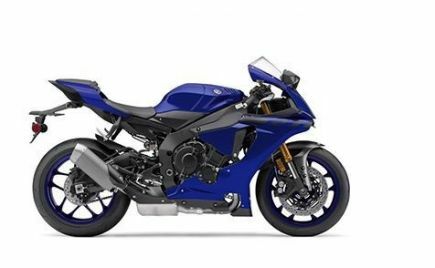 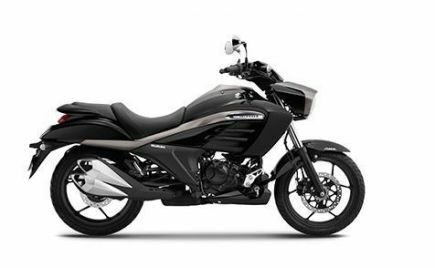 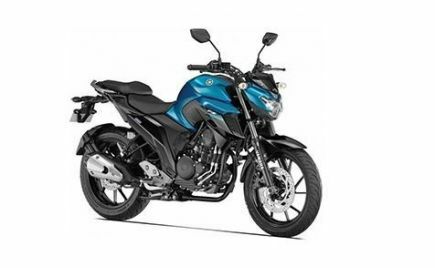 Yamaha Motor India has revamped its portfolio for the year with the addition of ABS across all its 125-and-above motorcycles. 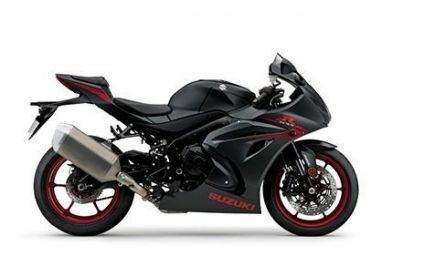 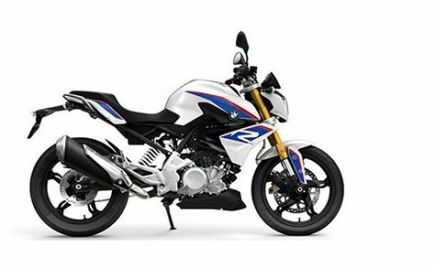 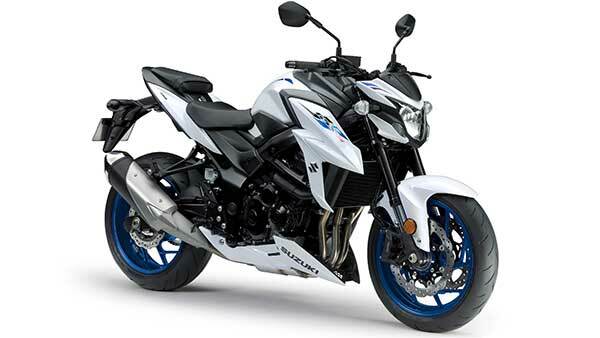 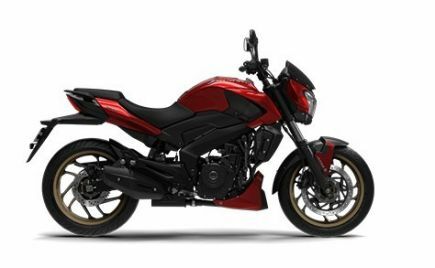 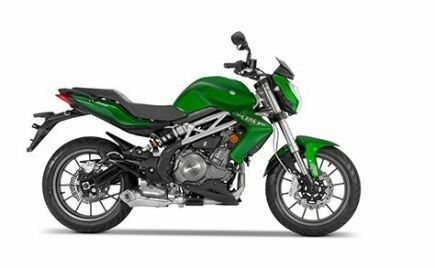 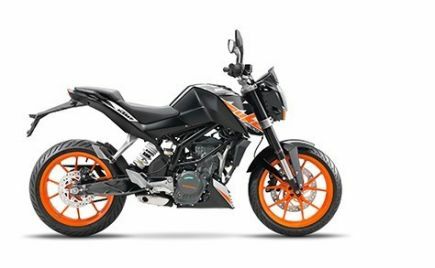 The company has also launched the new Yamaha FZ and FZ-S models at the very beginning of the year. 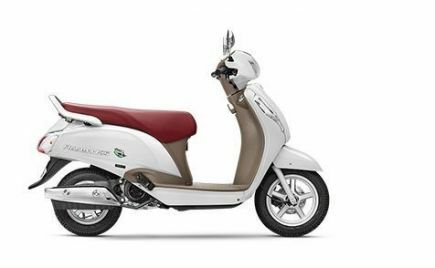 With the update to its scooter range, the brand will regain some of its lost market presence.